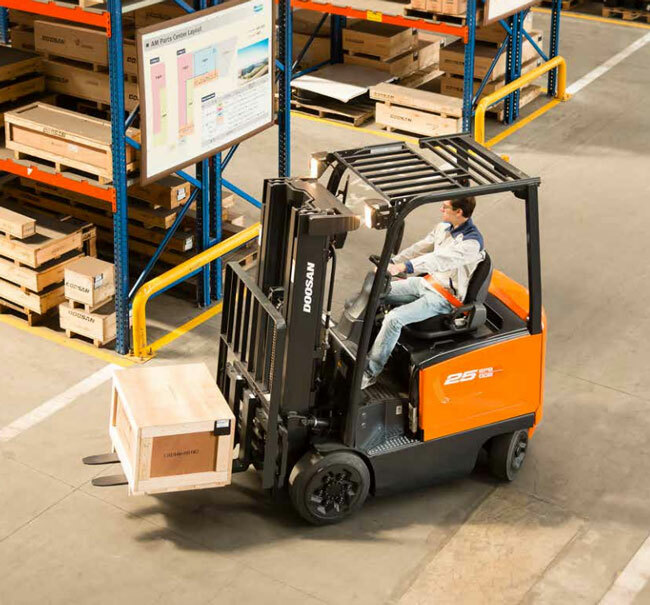 Our new 4 wheel cushion electric trucks continue to follow Doosan’s tradition of delivering efficient, reliable products, while offering the best value for our customers. Whenever the operator leaves the seat, traveling and lifting will be restricted. Operators perform best when their working conditions are ideal, and the Doosan 7 Series has been designed to make this a reality. From the steering wheel to the full suspension seats, everything about these trucks have the operators’ in mind. Lifting will be disabled when the battery is discharged to 20% during operation. This function is to protect the battery from damage and prevent sudden loss of power due to a dead battery. 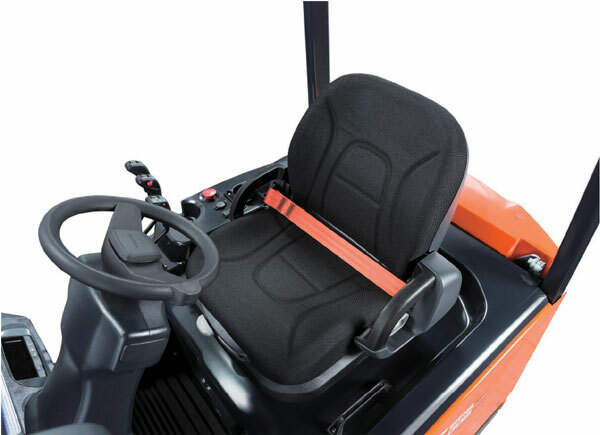 The BC-7 Series provides smooth operation in various work applications. 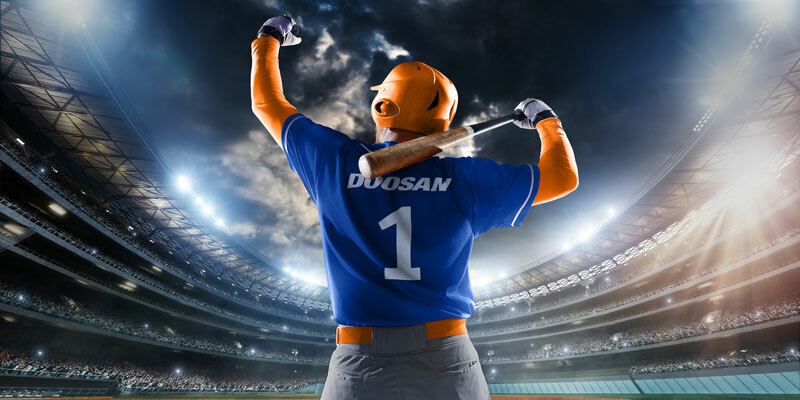 With the precision AC motor controller and the optimized design, Doosan’s new machine is able to deliver efficient operation even in the tightest spaces. Effective storage is the primary goal for many warehouse managers. 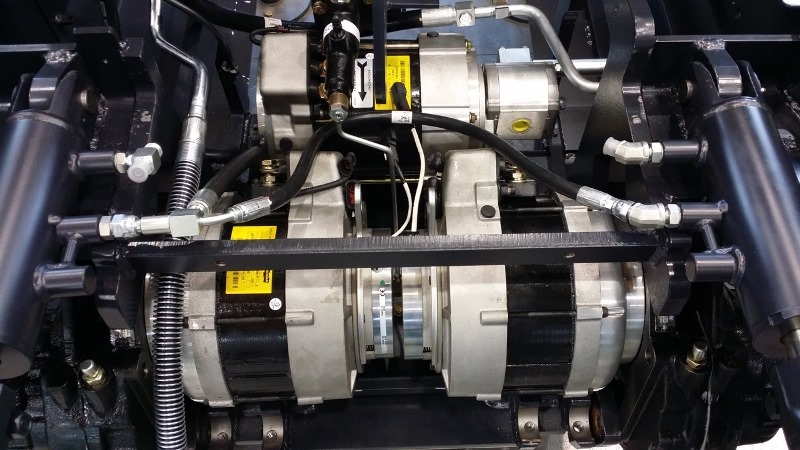 Our 4 wheel models have brand new steer axles, which have been carefully designed to minimize the turning radius. It can now achieve an outstanding 86° steer angle, enabling the machines to maneuver with ease even in the tightest spaces. 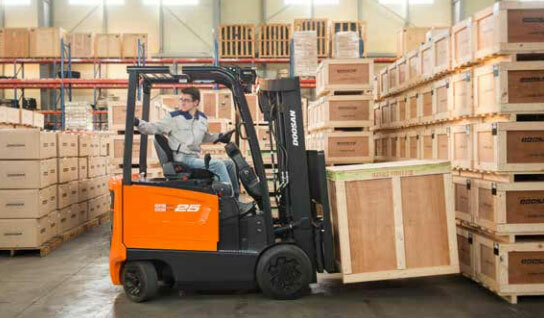 The Doosan 7 Series electric forklifts are practically waterproof and are safe for outdoor use.